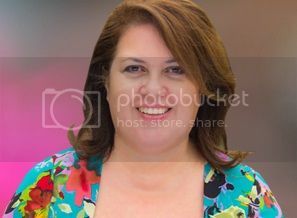 Laura Alamery is a real estate investor and consultant with extensive experience in several aspects of the real estate business. She has practiced real estate nationwide for over 25 years and she has hosted seminars and public speaking engagements for over 15 years, in subjects like wholesaling, creative financing, building wealth with multi-family buildings, commercial real estate, buying notes and short sales, probate, tax liens and other areas of real estate investing. Join me on this Special Presentation, where I am going to share with you some revolutionary strategies on how to build a passive income portfolio of properties with no money or credit. 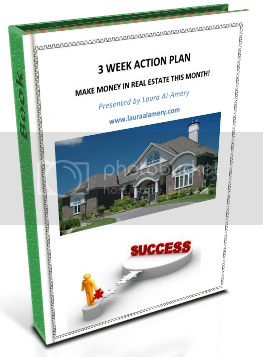 Everyone attending will receive the 3 Week Action Plan and Goal Setting Workbook to jumpstart your success! If you are looking for a system to create long term wealth for you and your family, with little to no risk involved, don't miss this presentation.